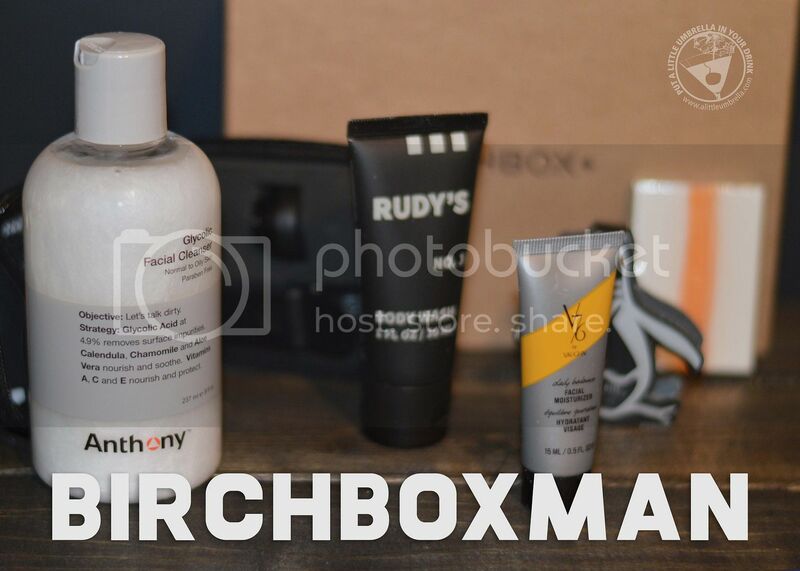 BirchboxMan delivers a box each month filled with four grooming samples and a stylish accessory or gadget. Boxes will be personalized to your Grooming Profile. 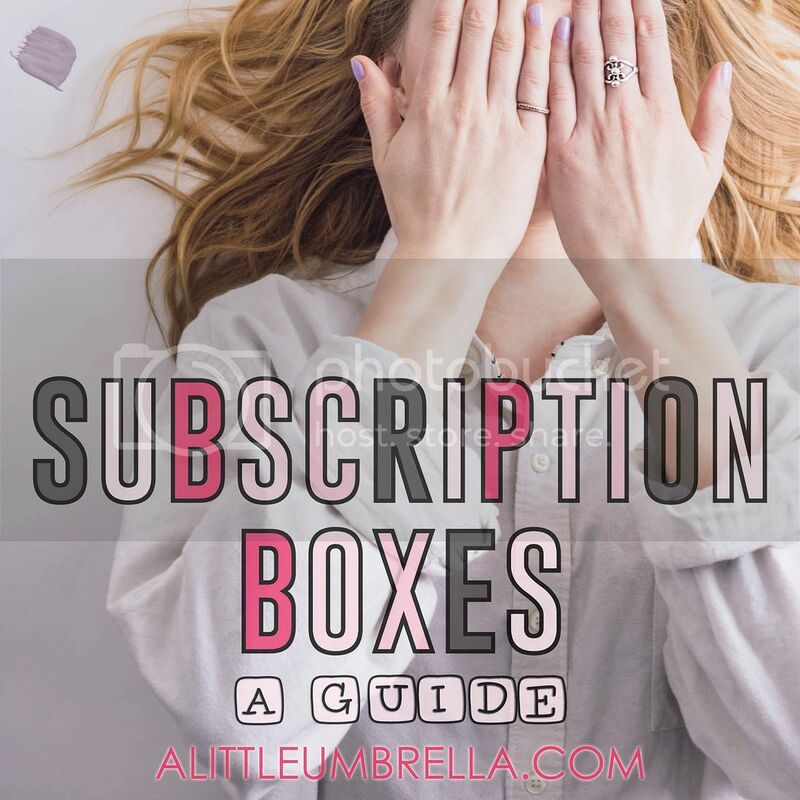 Seasoned subscribers enjoy extensive perks like free shipping, box customization, points that turn into cash, and more. Here is what I received in the June 2017 BirchboxMan. The theme? Center Stage. 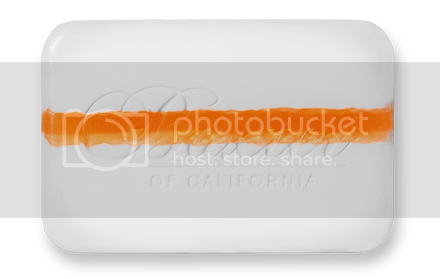 Baxter of California Vitamin Cleansing Bar // This is a moisturizing body bar with Citrus and Herbal-Musk essence. It develops a rich, luxurious lather that cleanses away dirt and impurities. The new bar features a citrus and herbal musk essence. It contains aloe, marine complex and sunflower seed oil to nourish skin, and the orange stripe down the middle is packed with hydrating glycerin. 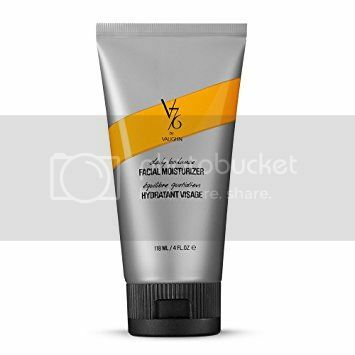 V76 by Vaughn Daily Balance Facial Moisturizer // You don’t need a greasy, heavyweight cream to achieve lasting moisture. This formula taps hyaluronic acid to strengthen skin’s lipid barrier, locking in moisture all day long while soothing and refreshing with ginger and willow extract. Rudy's No. 3 Body Wash // Wash away the daily dirt with a moisturizing and exfoliating body wash that’s perfectly mild for all skin types. 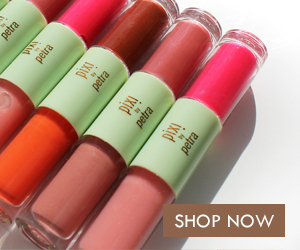 Natural ingredients, like jojoba and coconut oil, help enhance the appearance and feel of skin so you can look your best. And of course, Rudy's signature citrus fragrance features notes of orange zest, balsam, cedar, and clove. 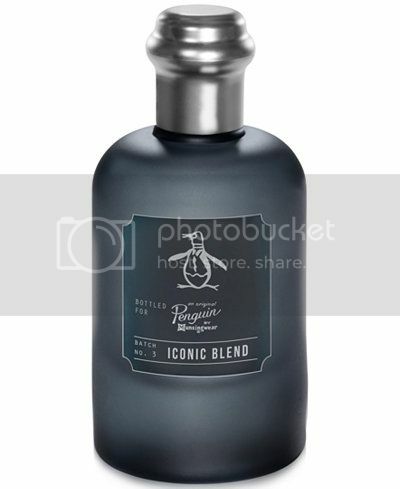 Original Penguin Iconic Blend Eau de Toilette // We were disappointed with the teeny sample on this one. This crisp, woodsy scent combines invigorating citrus top notes with heart notes of clary sage and nutmeg, before resting on a more traditional base of sandalwood and musk. TRNDlabs Fisheye Lens // You don’t need a pricey DSLR to give your photos some artful flair. This portable fisheye lens is compatible with any smartphone, and provides a high-quality, ultra-wide angle shot when simply leaning back won’t cut it. 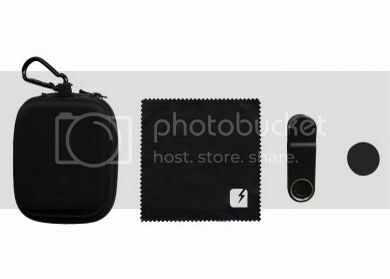 Stash this portable lens in your desk or bag, then simply whip it out and clip it on (adjusting it over your smartphone lens) when you’re ready to take a picture. 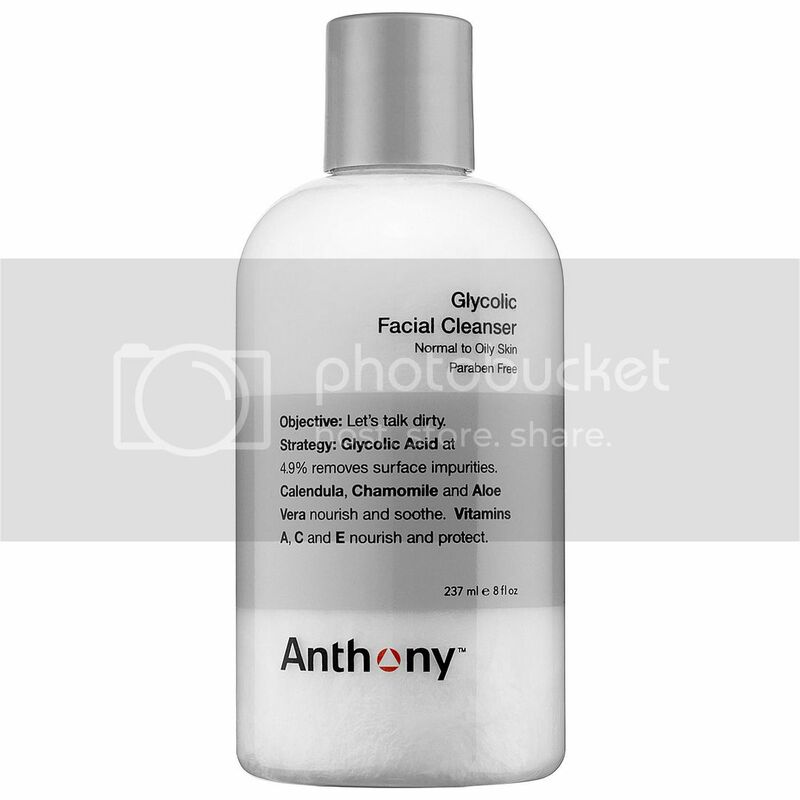 Anthony Glycolic Facial Cleanser // This was a gift with purchase and will not be included in your June box. Anthony’s creamy cleanser was designed to give men smaller pores and clearer skin with minimal work. Gentle enough to use daily, the non-foaming formula has glycolic acid to get rid of dead skin, which can lead to clogged pores, dullness, and breakouts. 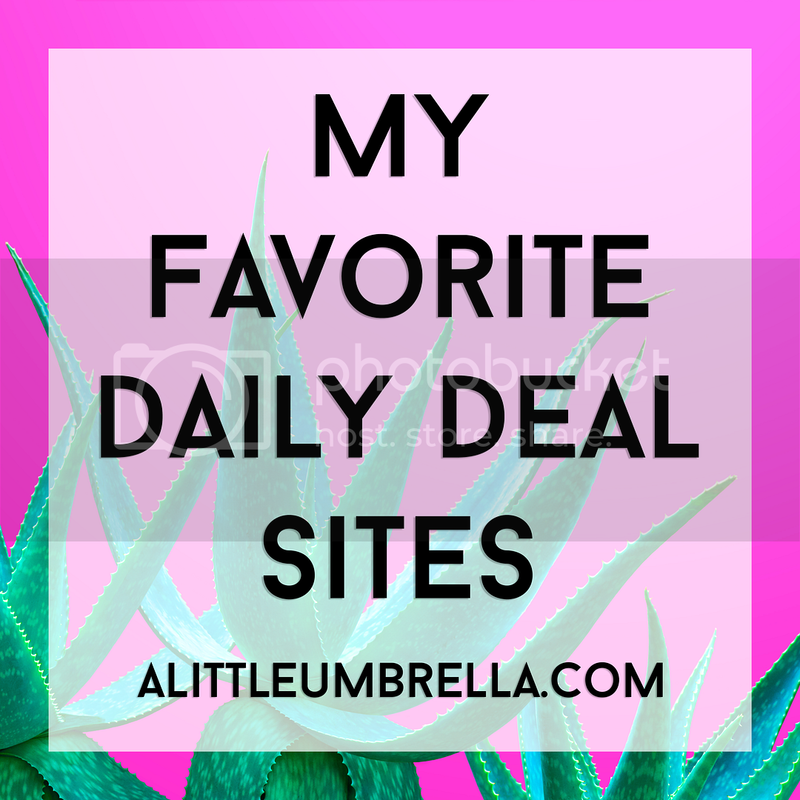 Use in the mornings and evenings on damp skin. 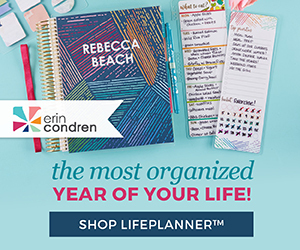 Subscribe :: You can subscribe to BirchboxMan for $20. 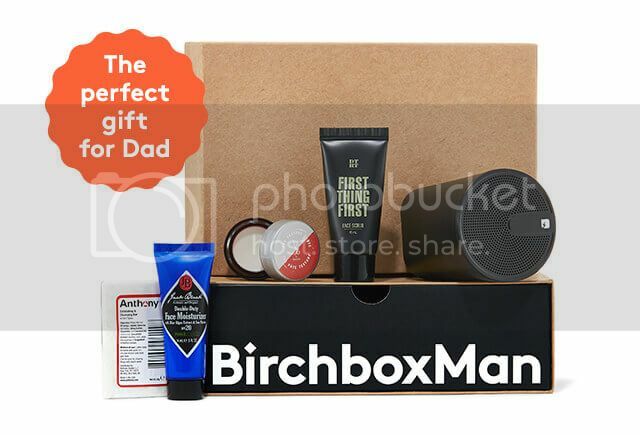 BirchboxMan is a monthly subscription and there are twelve boxes available per year. 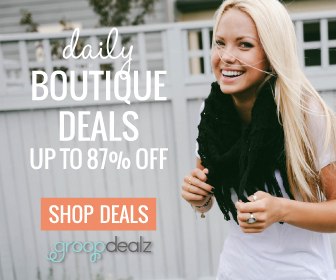 Special Offer :: Get 20% off men’s gift subscriptions by using the code DADSDAY20 at checkout. Expires 6-19-17.